Y'all come down and join us on April 5th, 2014 for our annual show filled with southern music and fun. Click on the Southward Bound button for further information. 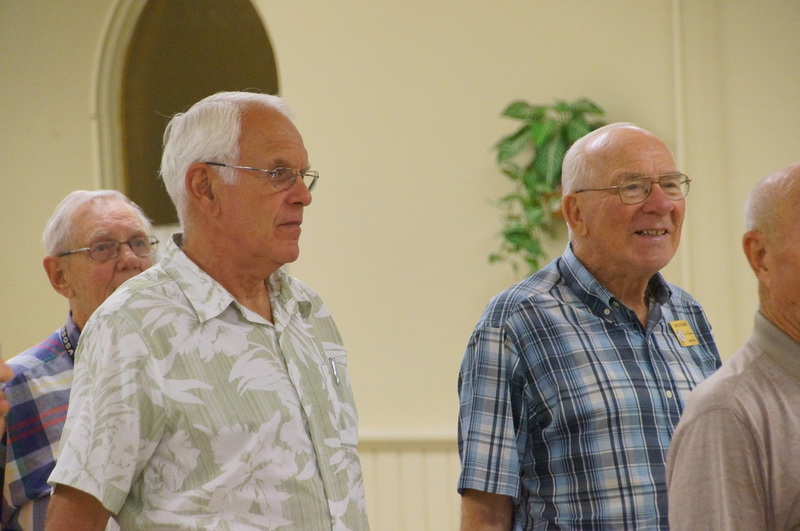 Welcome to the official website of the Strathroy Vocal Federation. 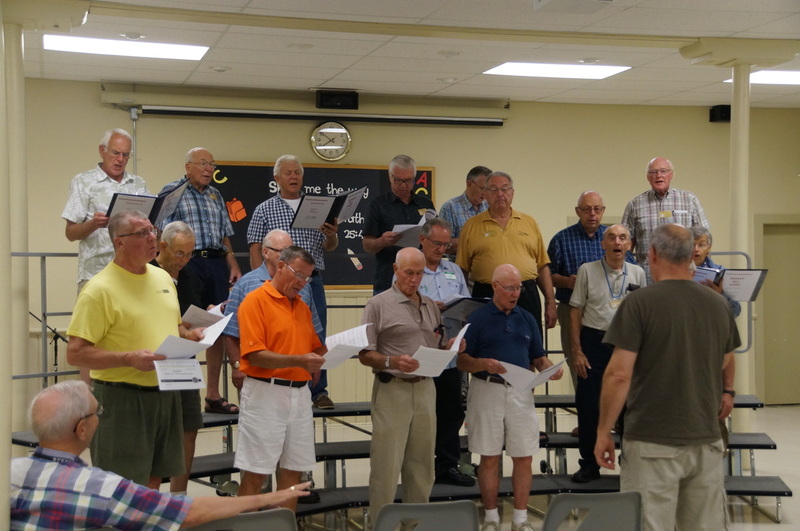 The Federation is a group of men both young and old, coming from Strathroy, Ontario and surrounding communities. 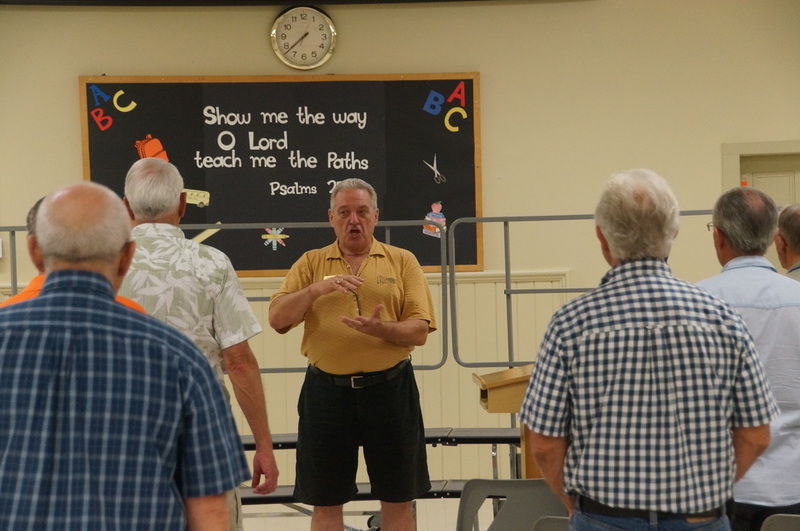 We come together every Wednesday evening from 7:30 pm to 10:00 pm, at St. Andrew’s Presbyterian Church at the corner of Albert and Richmond Street in Strathroy, whether it be spring, summer, fall or winter. 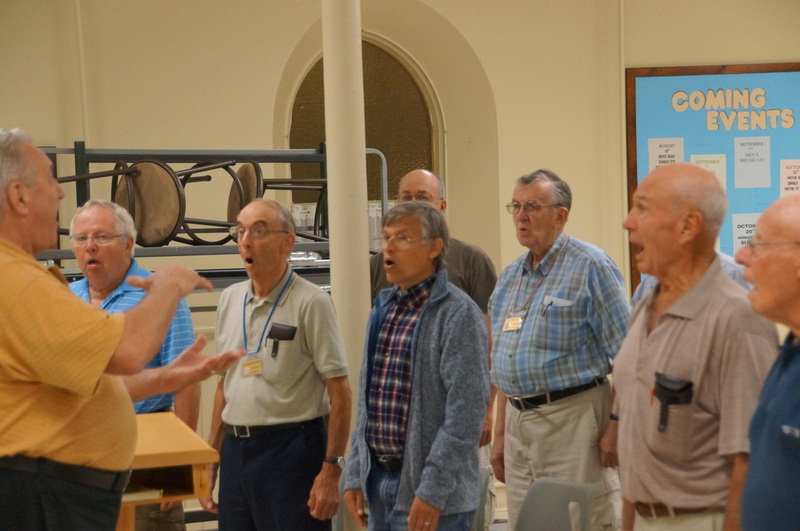 During that time our door is open and our hands outstretched for any man with interest in sharing in the fun and enjoyment of singing in four part, close harmony, in the “Barbershop” style. As we sing it in the song, “Your As Welcome As The Flowers in May”. To learn more about our organization and the pastime that we love, check out “The Federation” section and “The Members” section of the website using the navigation bar above. 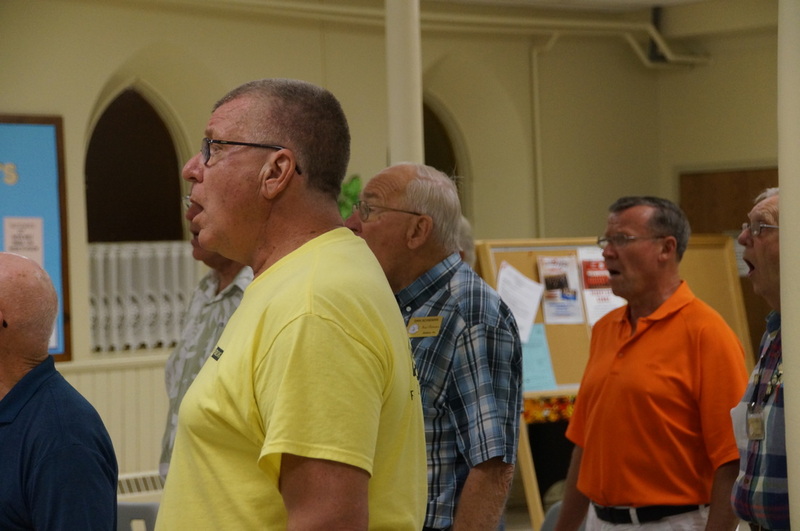 We are a chartered chapter of the Ontario, Canada Division of the Barbershop Harmony Society (BHS), formerly known as the Society for the Preservation and Encouragement of Barber Shop Quartet Singing in America (S.P.E.B.S.Q.S.A). For links to associated organizations and other BSH chapter websites in Ontario, go to our Links page, and after seeing and reading all that is available at this site and others, and you feel the urge to join us, take the next step by going to the “Join Us!” page. 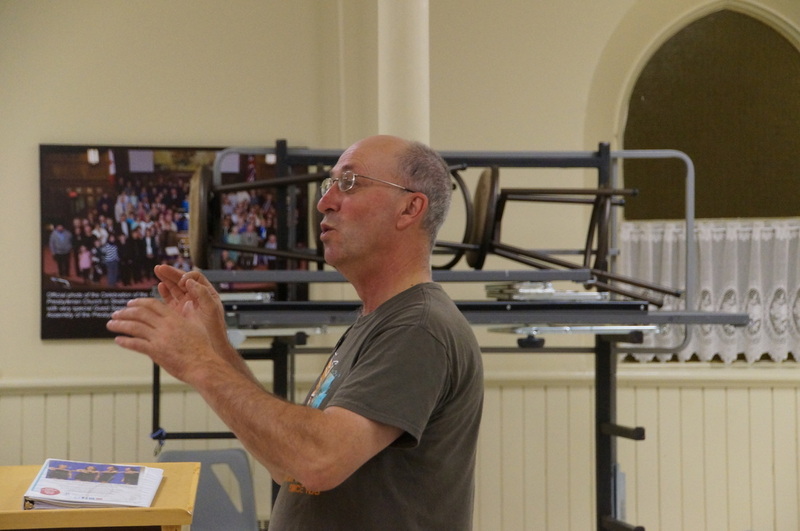 If you are already a member, feel free to enter “The Woodshed” section of our website and sample some of the tools available there that can assist us in learning what we so much enjoy doing. Non members can read what is on the first page of that section.